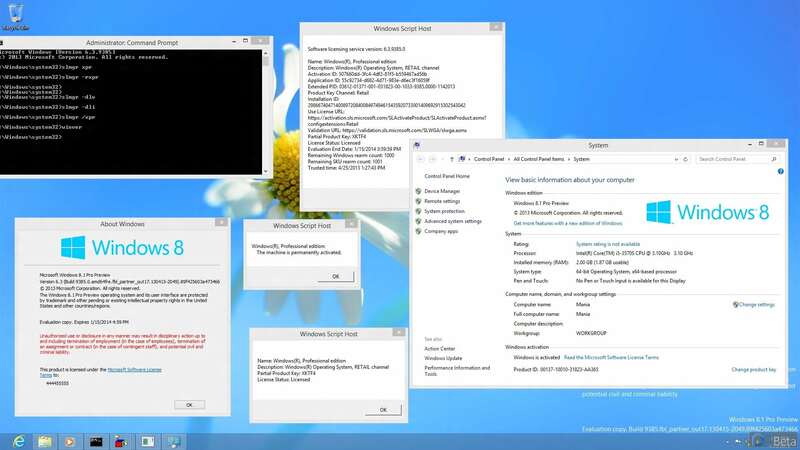 Images of Windows 8.1 build 9385 have appeared on Chinese forums PCBeta. 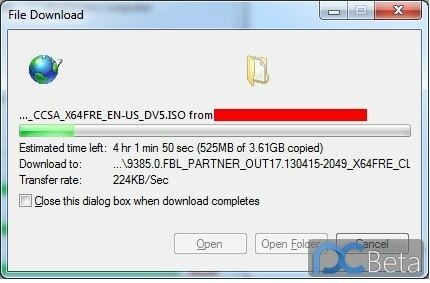 Users in the forum posted screenshots of Windows 8.1 desktop and an image downloading the ISO file as well. According to PCBeta, this screenshots come from Microsoft Partner Network, which received the build a week ago. There’s no Start menu on the screenshot, so it is likely we still won’t see the Start button once Microsoft release this update to the public – the update might only contain bug fixes and more control panel options, as neowin reports.